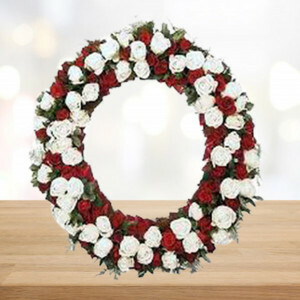 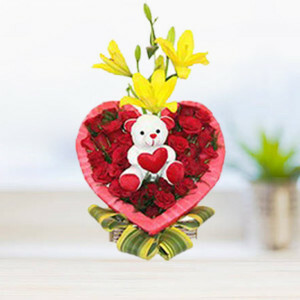 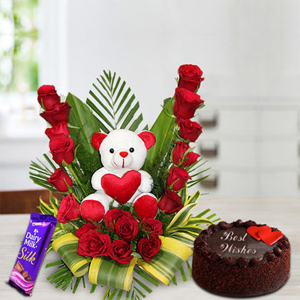 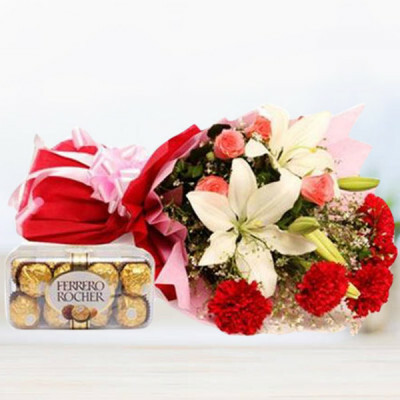 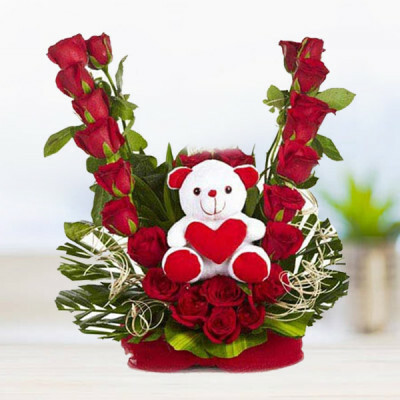 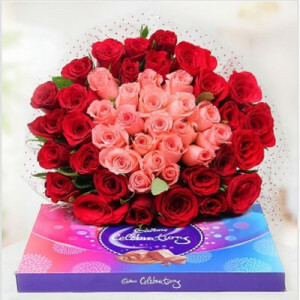 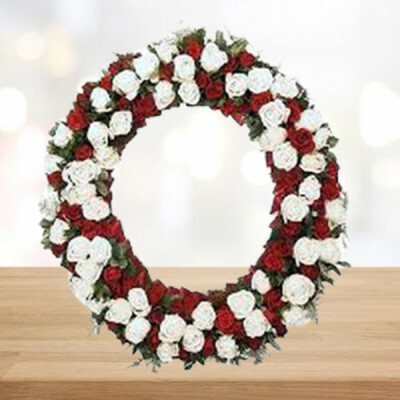 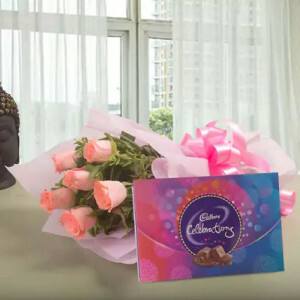 Convey your heartfelt emotions and best wishes to your dear ones by sending flowers to them with MyFlowerApp’s flower delivery services in Aurangabad. 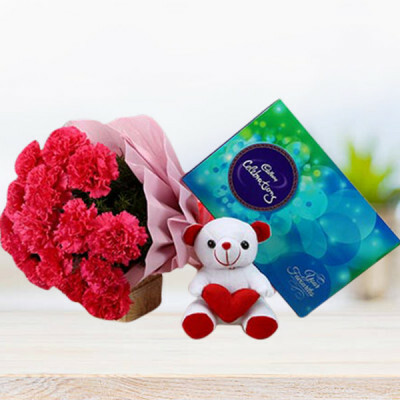 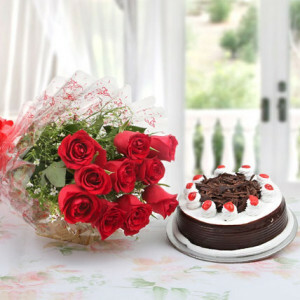 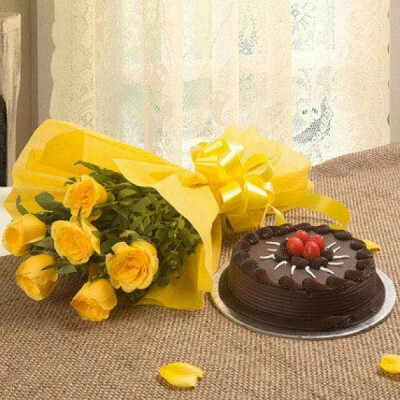 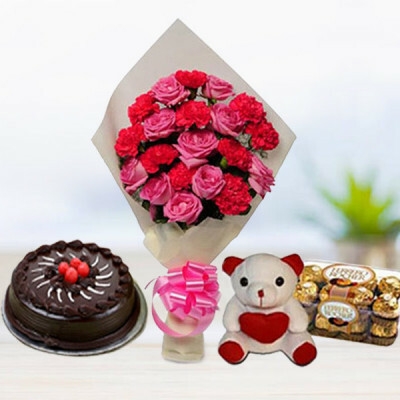 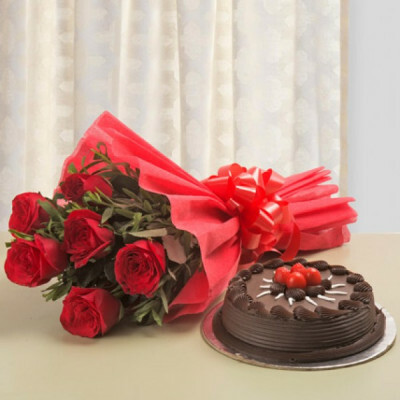 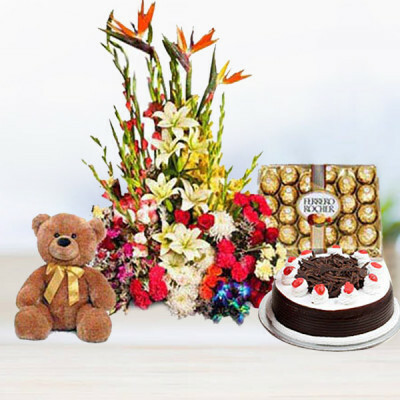 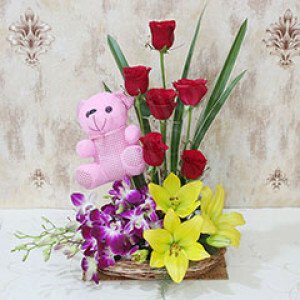 Choose their favorite flowers and make it a combo with chocolates, cakes, and personalized gifts. 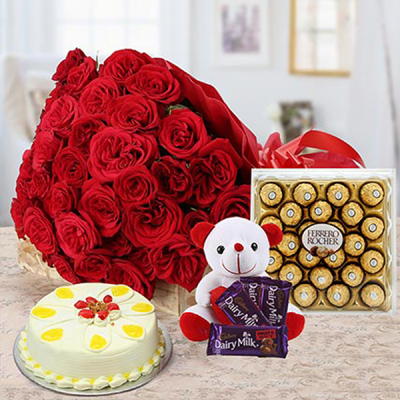 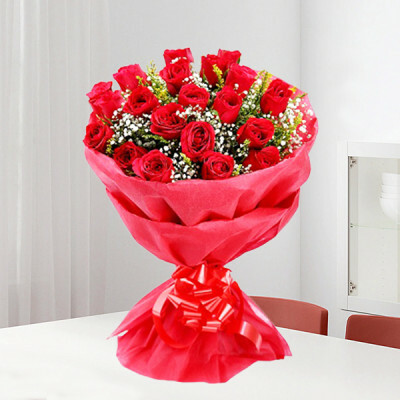 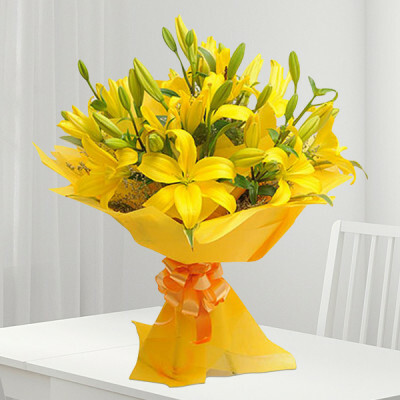 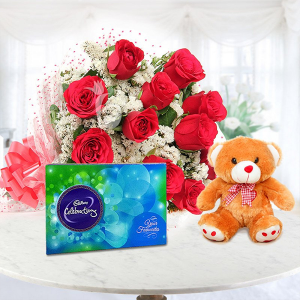 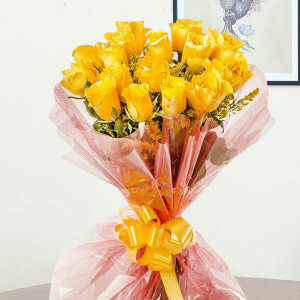 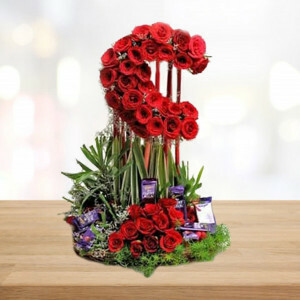 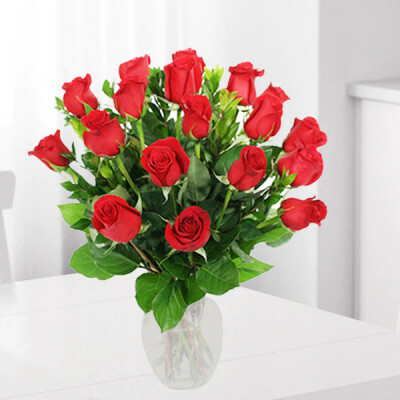 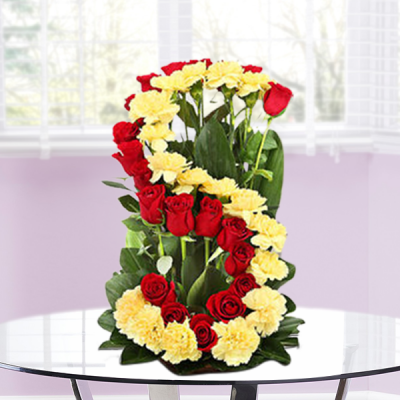 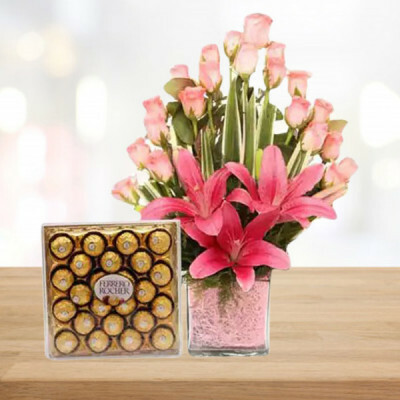 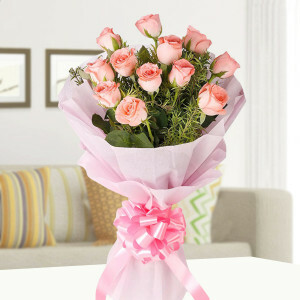 Send them with the express or midnight delivery to make the surprise even more special.